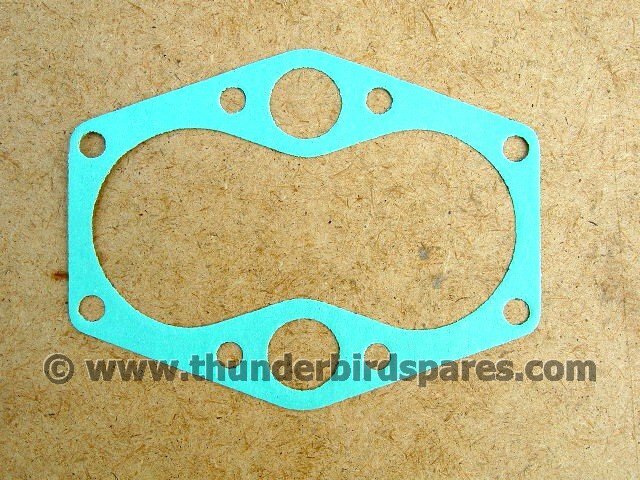 This is a new quality cylinder base gasket to fit the unit construction 350 & 500 Triumph twins ie 3TA, 5TA, T90, T100 from 1957-1973. 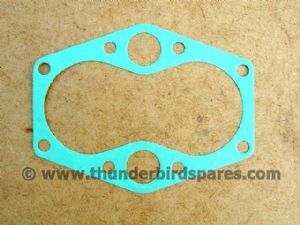 We also supply hundreds of other gaskets and parts, please check our ebay shop. Original part number was 70-3798. Please note the colour of the gasket can vary from the picture.